Greek Doom Metal band 'Sorrows Path' was formed by Takis Drakopoulos (bass) and Kostas Salomidis (guitar) back in November 1993. Both being inspired by bands like Memento Mori, Solitude Aeturnus and Candlemass and shortly after Angelos Ioannidis (vocals) and Kostas Farmakis (drums) joined them, the band began rehearsing and composing material. 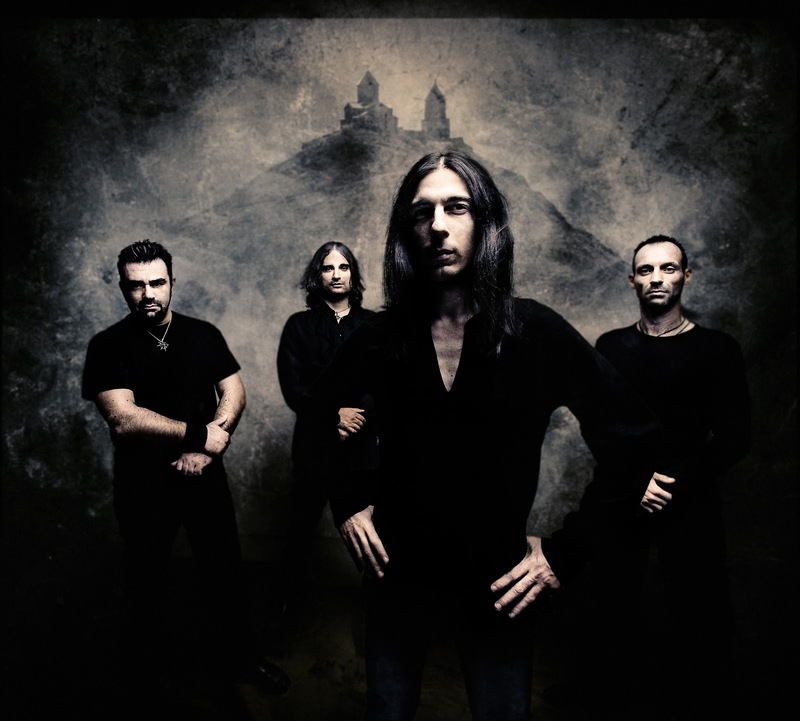 By 2009 a new guitarist Giannis Tziligkakis joined in order to fulfil the band’s vision for a solid and heavier sound that the new material demanded. From that time, the band spent many hours rehearsing in order to work out the chemistry between them. Some months later, they started testing their power on stage and by the end of the 2009 everything was ready! The recordings, mixing and mastering of Sorrows Path new album was completed! All the artwork and photography for this album has been made by the most important of his kind in Greece, Seth Siro Anton (Paradise Lost). 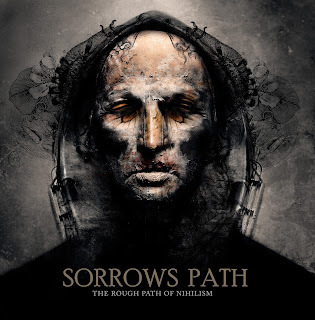 Having earned some propositions from record labels worldwide, Sorrows Path agreed with the upcoming German label Rock it Up Records to become the “mother” of their new baby, named “The Rough Path of Nihilism”. 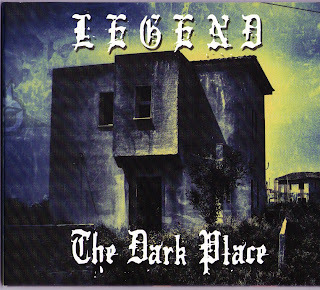 If ever a band are NOT Doom Metal then this is the band, only the song 'Prostitute' has the doom elements, as for the rest it high quality european symphonic metal, brilliant in its execution, well produced and layered with multi instrumental talent. Vocalist Angelos sounds like the legendary Snowy Shaw and the music is of that standard. 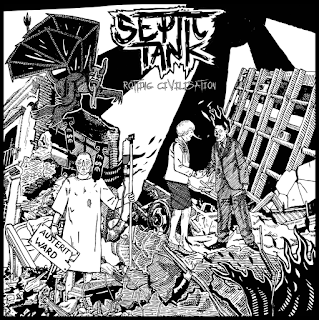 Highly reccomended but i would suggest that the band re-brand themselves and get an image to match.